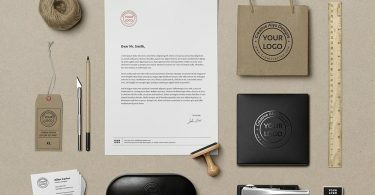 A hi-resolution wooden business card PSD mockup can be used to represent your business card designs in a unique wooden style. Use the smart objects to showcase both sides of your business card design. Further you can change the color of your design and the background colors. 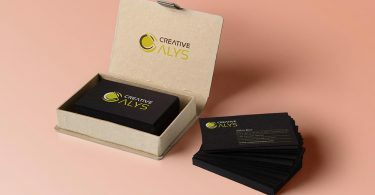 The wooden business card mockup is of high quality. Grab it now and don’t forget to share it. Here, you will see how to create a Wooden Style Business Card PSD Mockup in Adobe Photoshop.